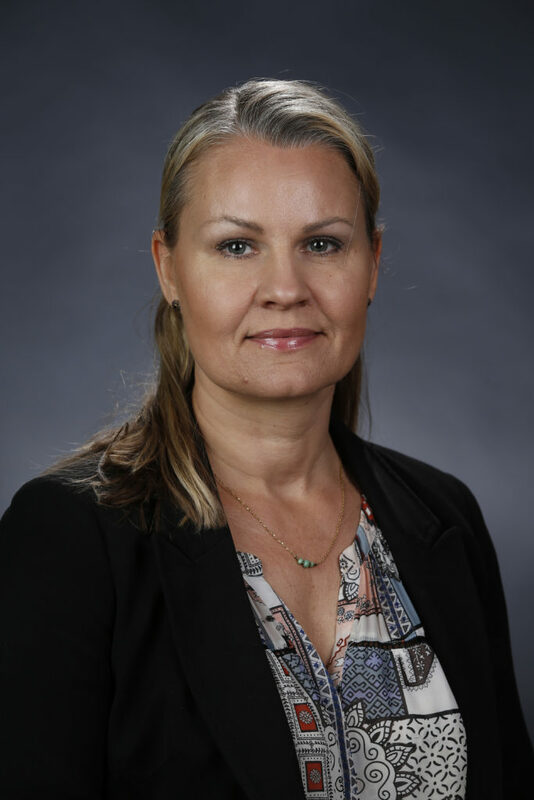 Helle Petersen joined the Water, Energy and Technology Center (WET Center) at Fresno State in 2011, where she currently serves as program manager. She has actively worked in innovation and entrepreneurship for most of her career, ﬁrst as a part of the Central Valley Business Incubator and later at Fresno State and the WET Center. In her role at the WET Center, Petersen works closely with federal, state, and local funders to support the WET Center’s mission supporting water, energy, and agricultural technology companies and to contribute to regional economic development. As project manager for the BlueTechValley Innovation Cluster, she is deeply involved with building a robust regional ecosystem to better link, convene, and support entrepreneurs and innovators on the path to commercializing new technologies. The BlueTechValley Innovation Cluster program is a six-year project funded by the California Energy Commission. Petersen was also instrumental in securing funding to develop the first water, energy, and agricultural technology focused accelerator in the San Joaquin Valley. Valley Ventures, is now an integral part of the WET Center’s programs for entrepreneurs and has attracted companies from around the world. Petersen earned a Master of Science in Environmental Engineering from the Technical University of Denmark, and is an alumni of Fresno State’s MBA program. Petersen is native to Denmark but has lived in Fresno since 2003 with her husband and two children.